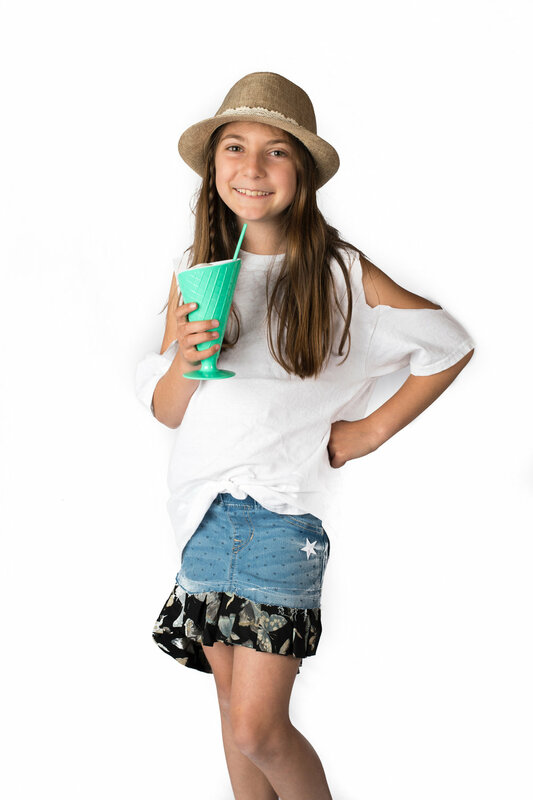 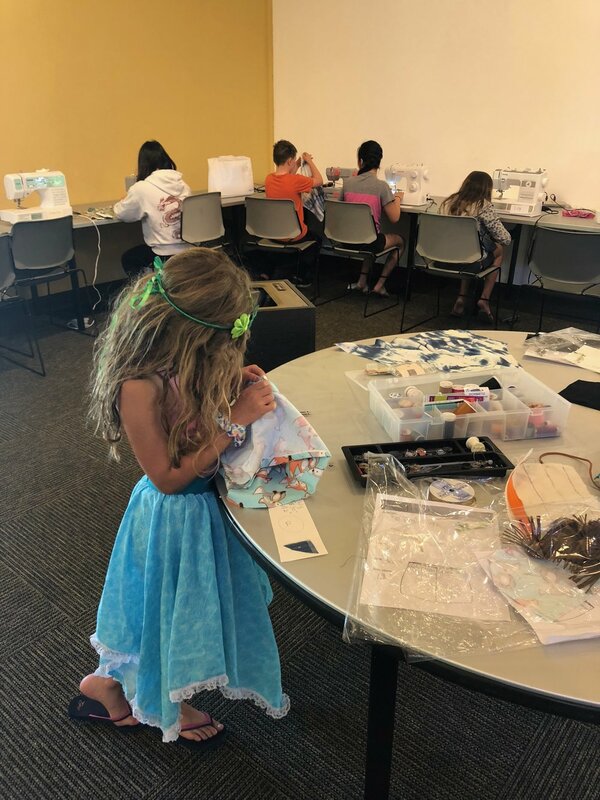 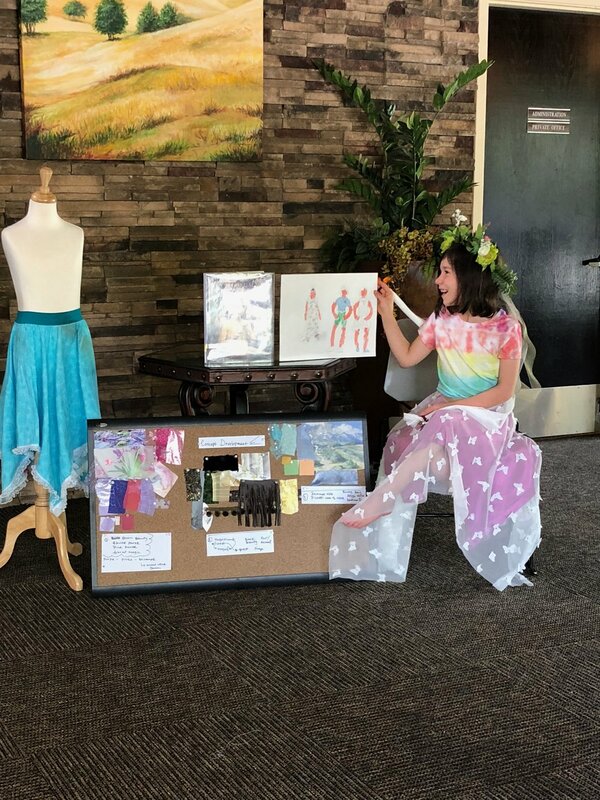 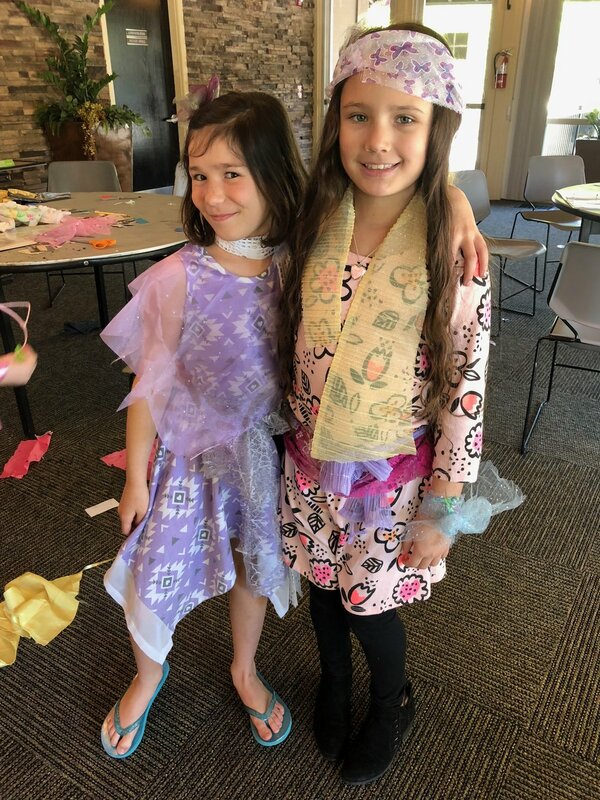 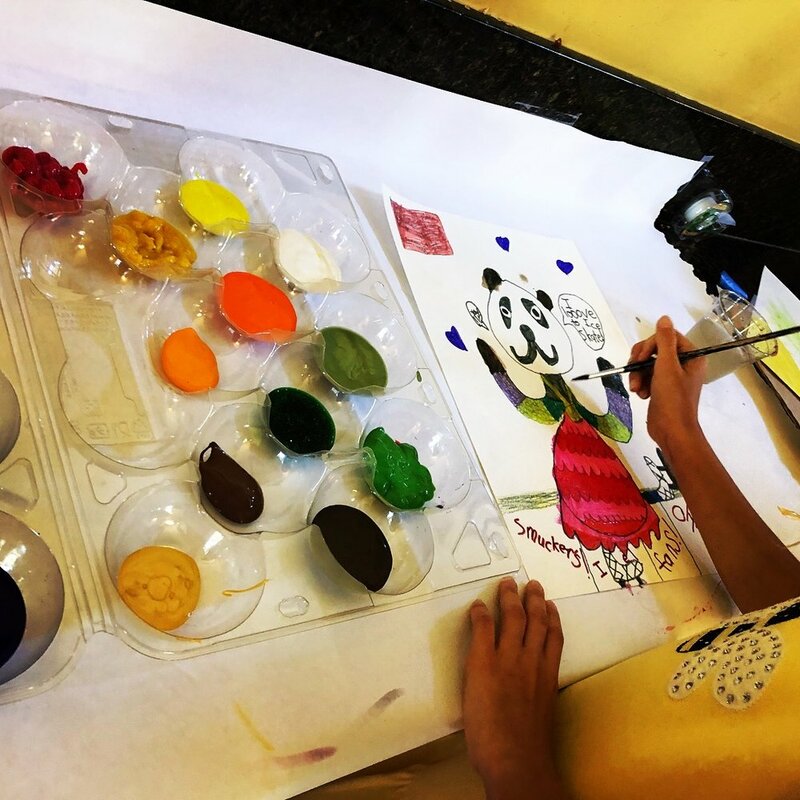 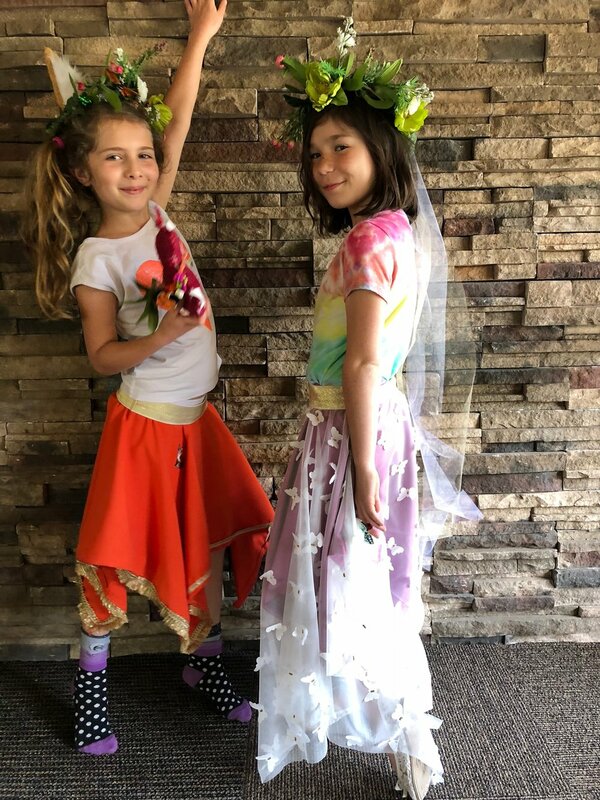 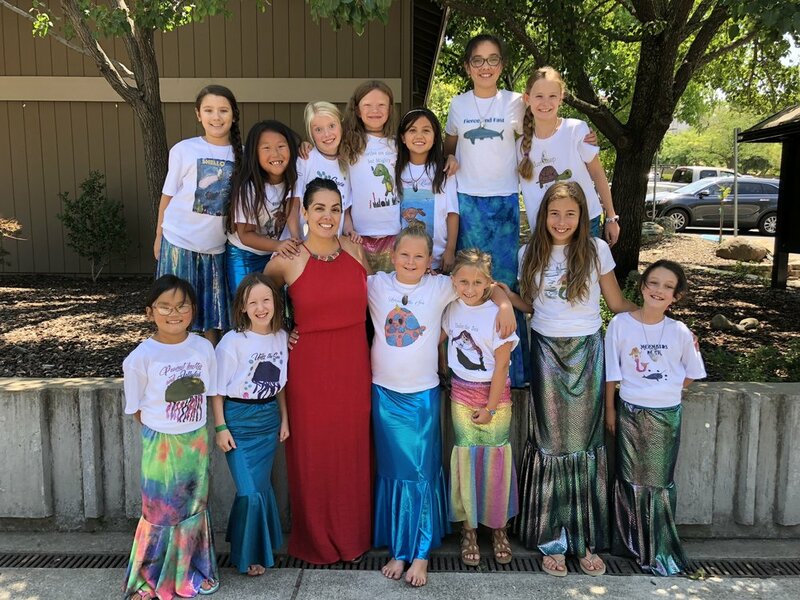 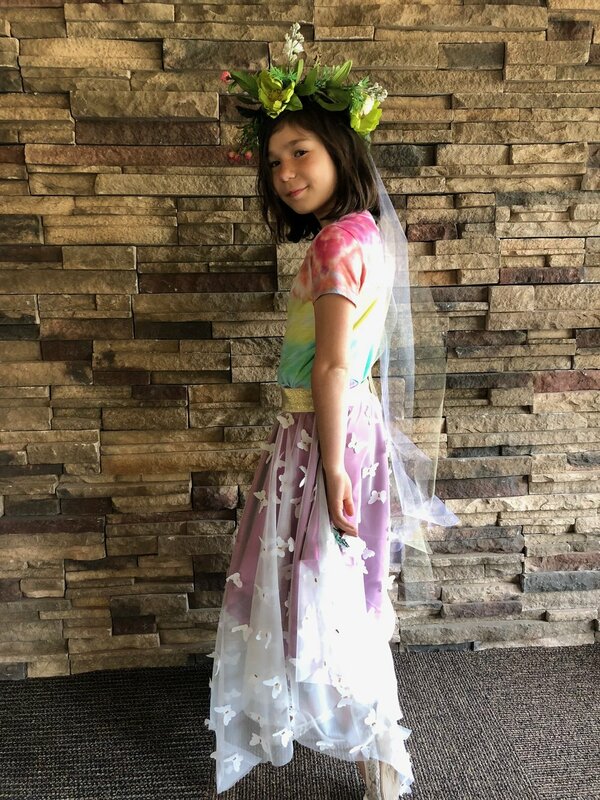 Isabel Azam has partnered with the El Dorado Hills Community Service District to offer kids ages 8+ an opportunity to gain insight into the fashion industry from original inspiration research, concept board creation, fashion illustration, material sourcing and sewing a basic garment. 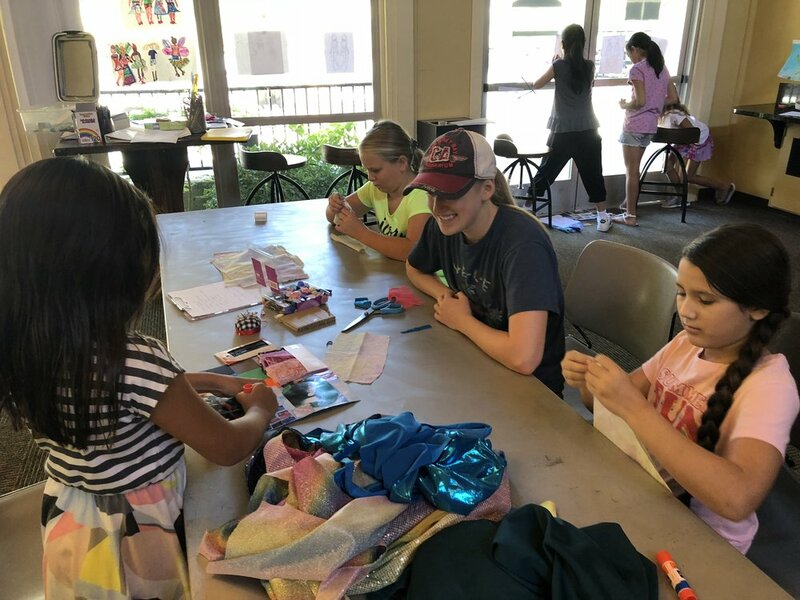 Beginners welcome to classes, projects will be based on experience. 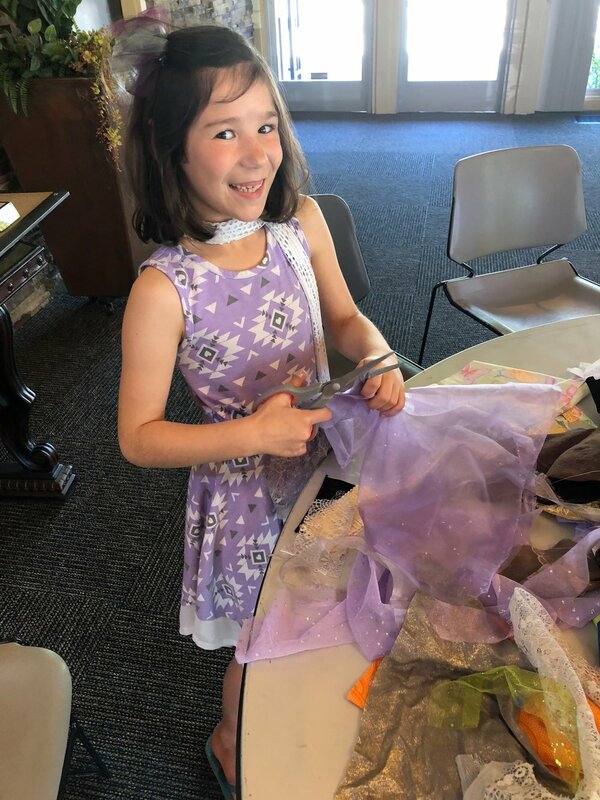 Fashion lovers of all ages get to meet one-on-one with the designer to come up with their own look, have measurements taken and shop for fabrics. 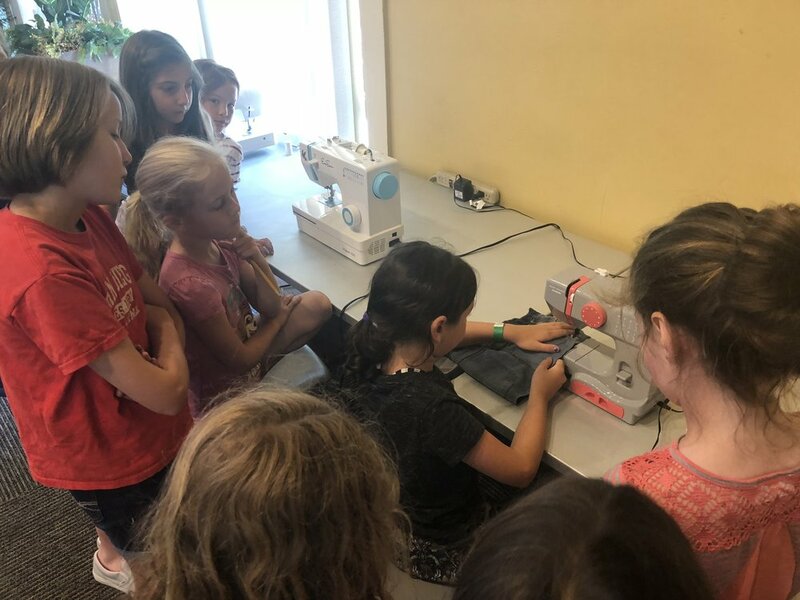 They'll get to follow along on the progress of their design coming to life and have a final fitting. 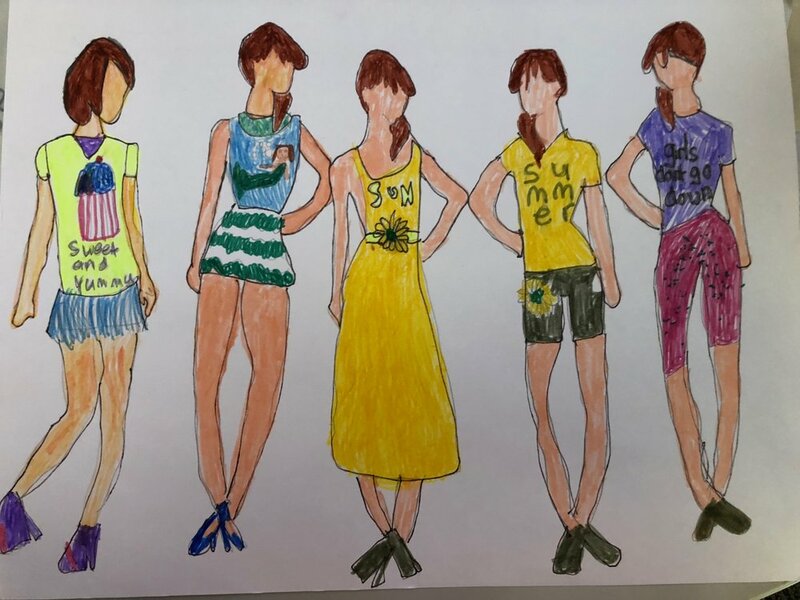 *This is the base price and it may increase at the designer meeting if the chosen look has added detail. 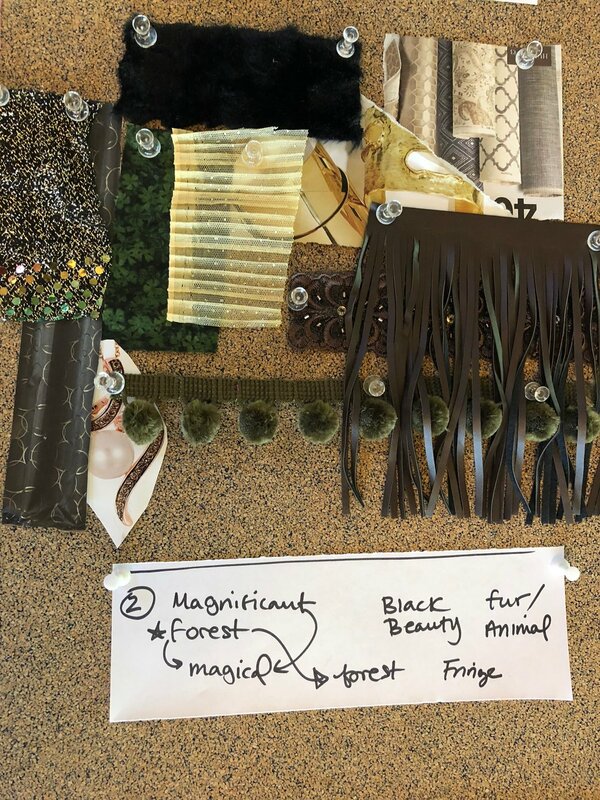 This does not include the cost of fabrics. 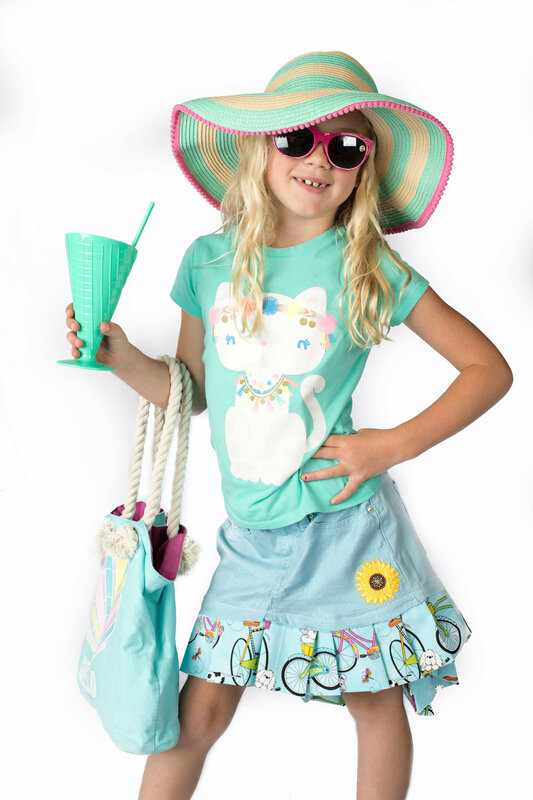 **Inquire about matching or coordinating looks for moms and siblings.